Through the years of the consulting business we compiled a lot of photos, so part of this site will be to provide a venue for pulling those out of the archives. Here is a handful of photos produced for a project studying the Maple Ash neighborhood in Tempe, Arizona. 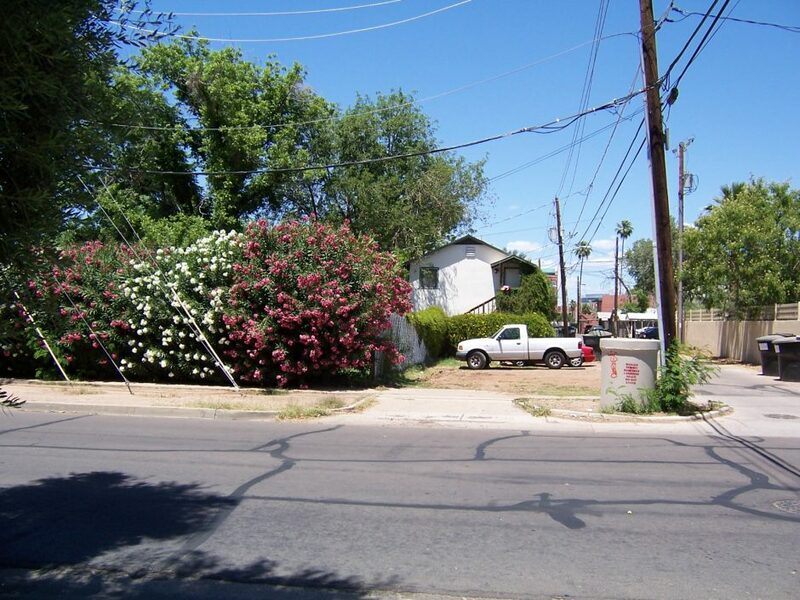 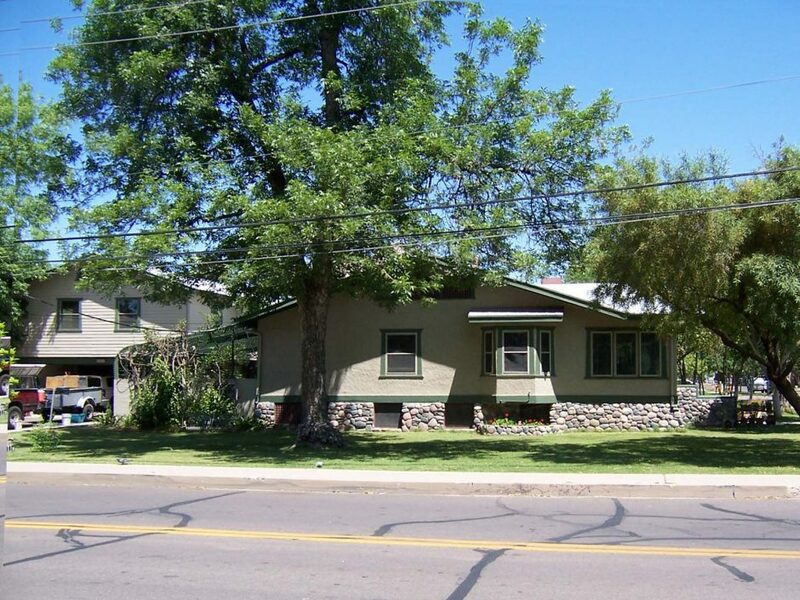 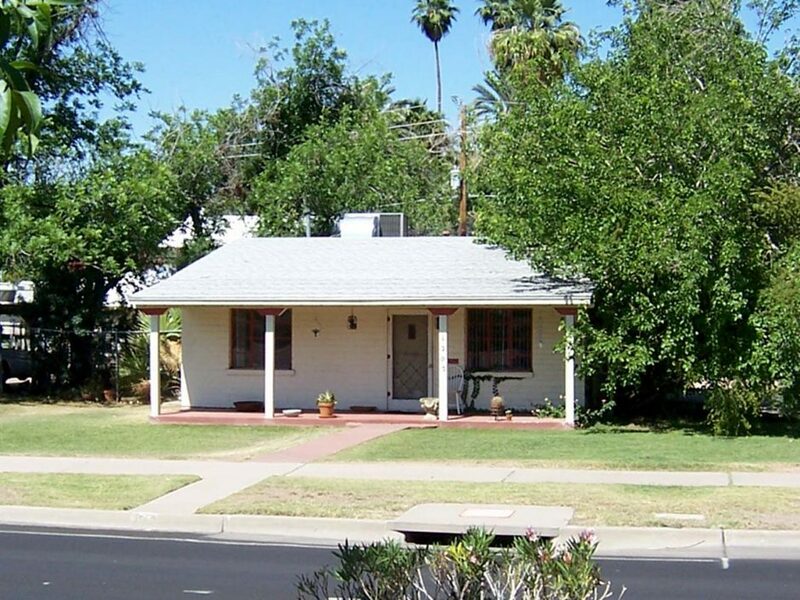 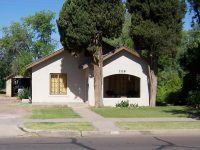 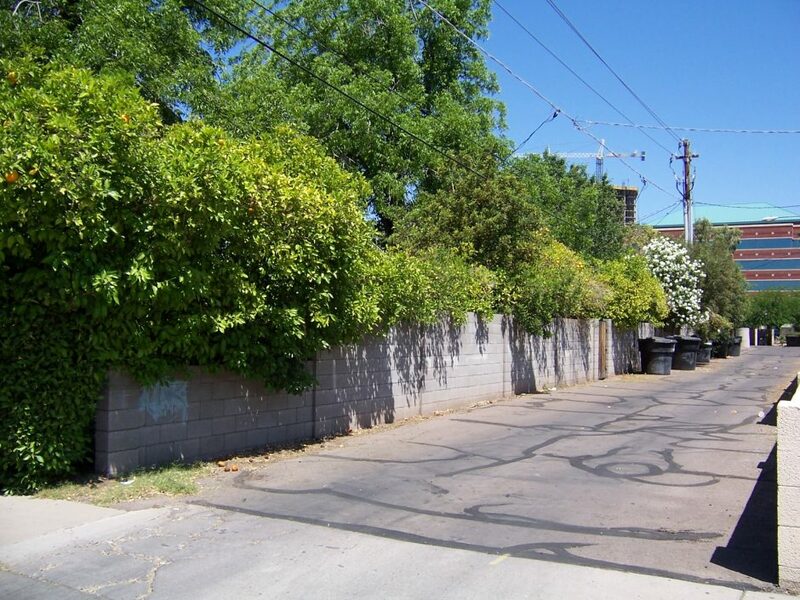 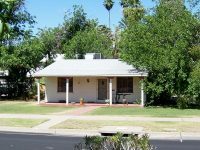 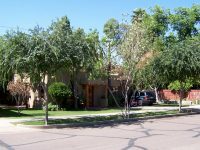 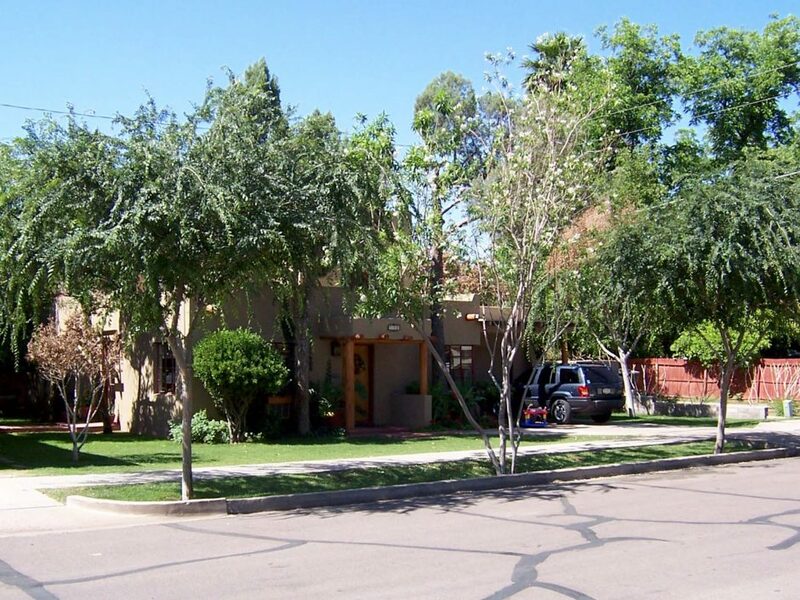 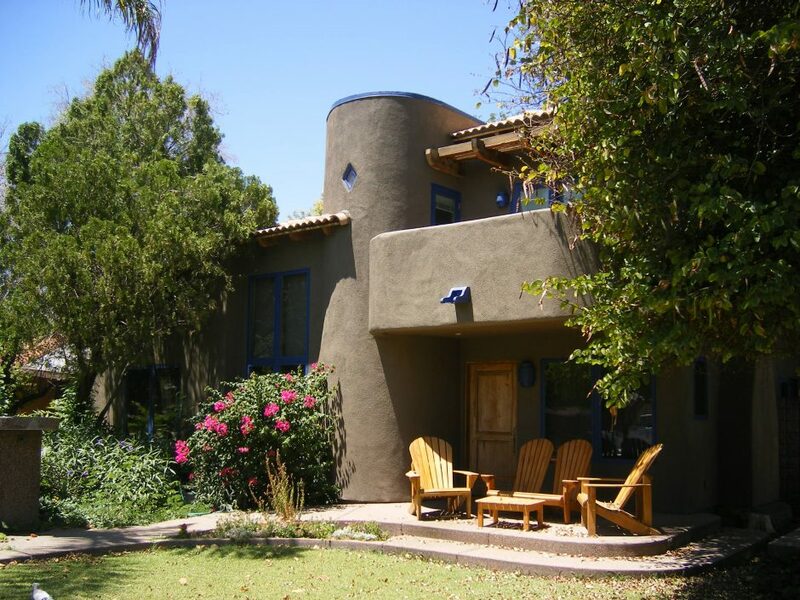 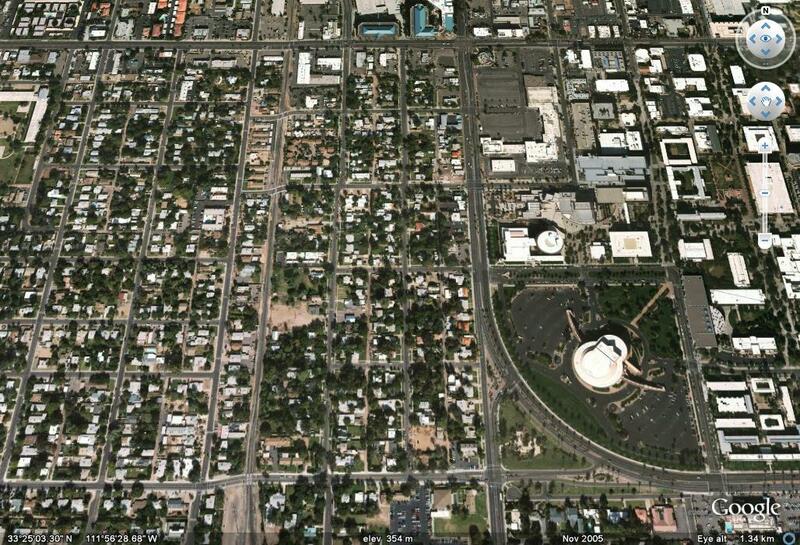 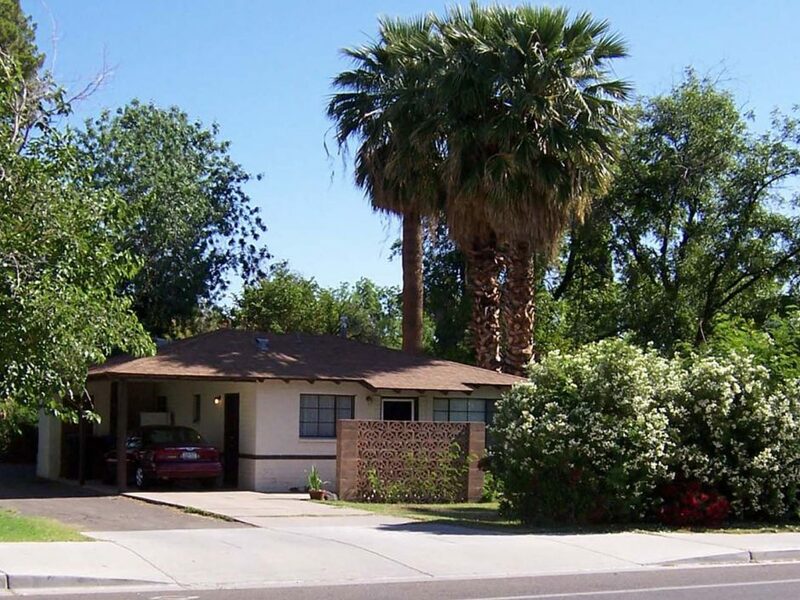 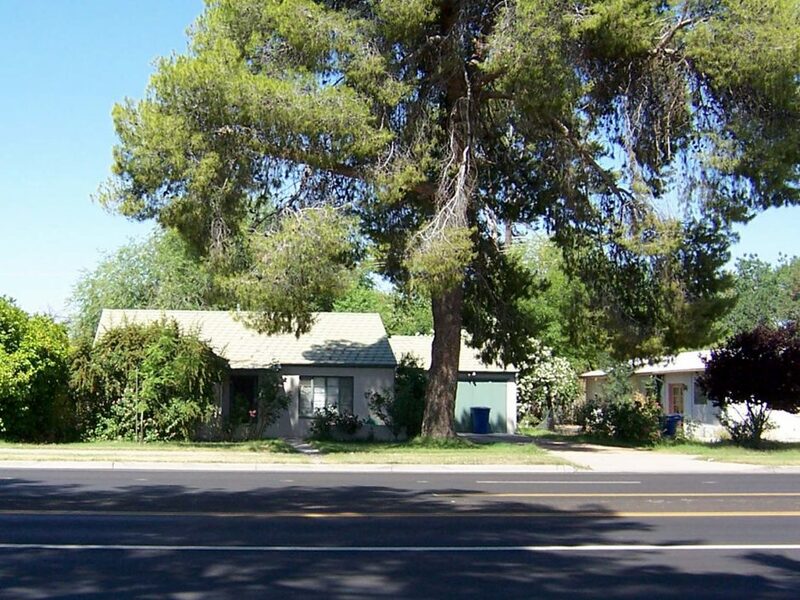 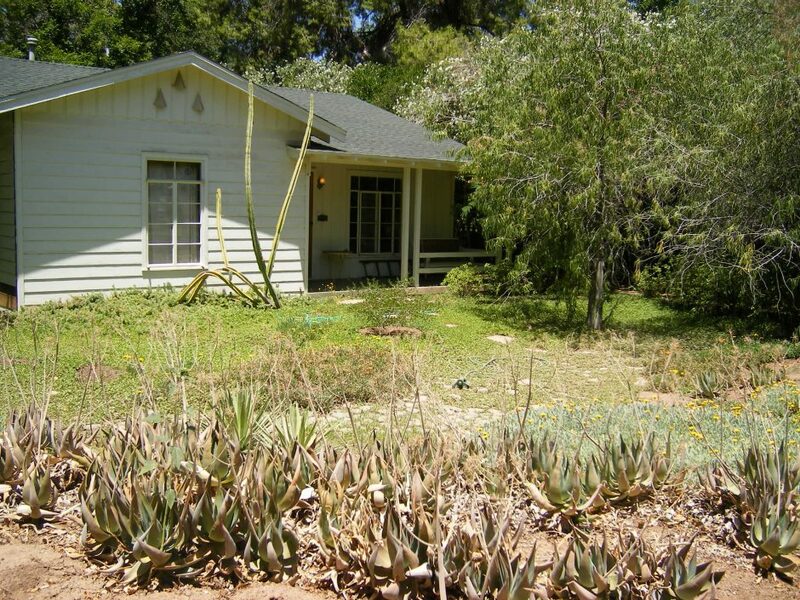 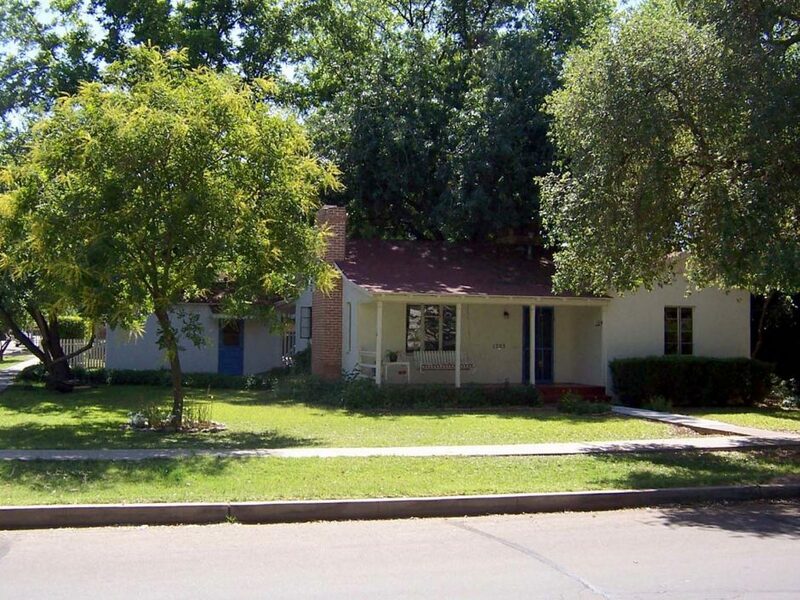 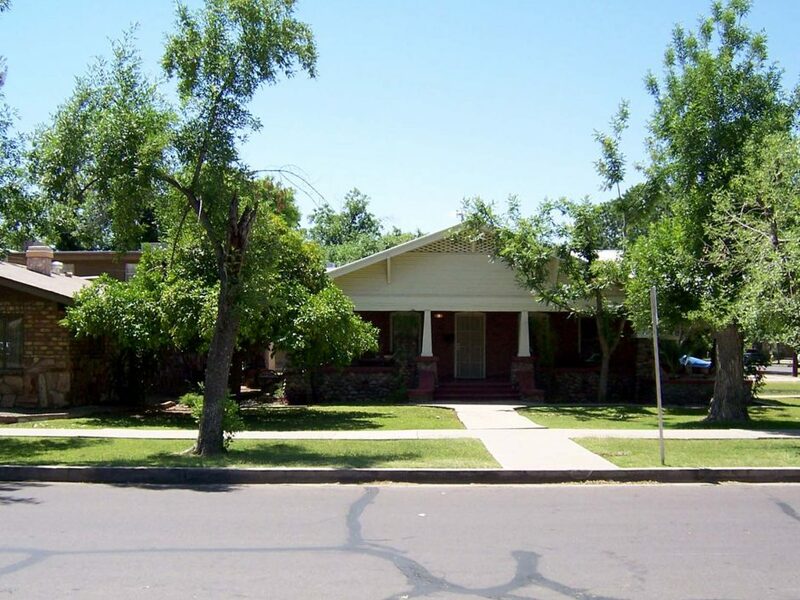 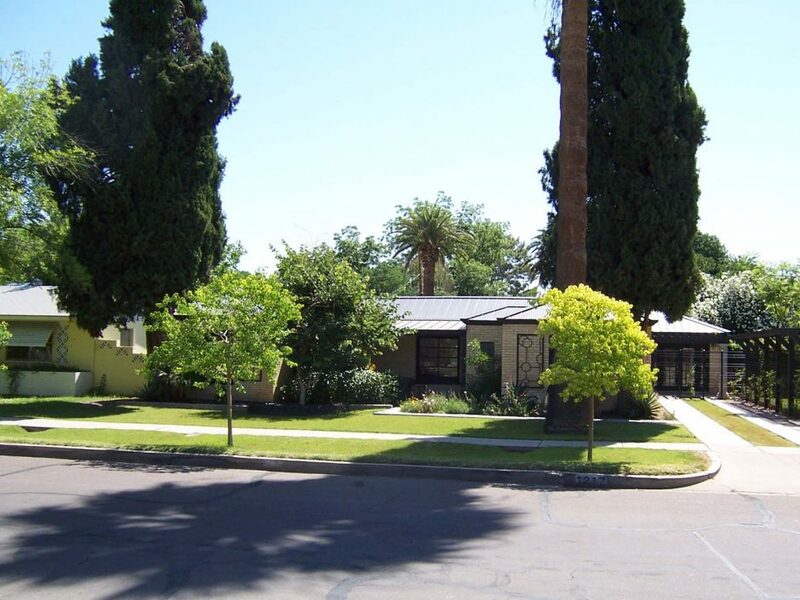 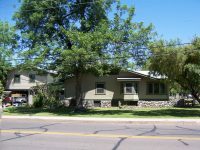 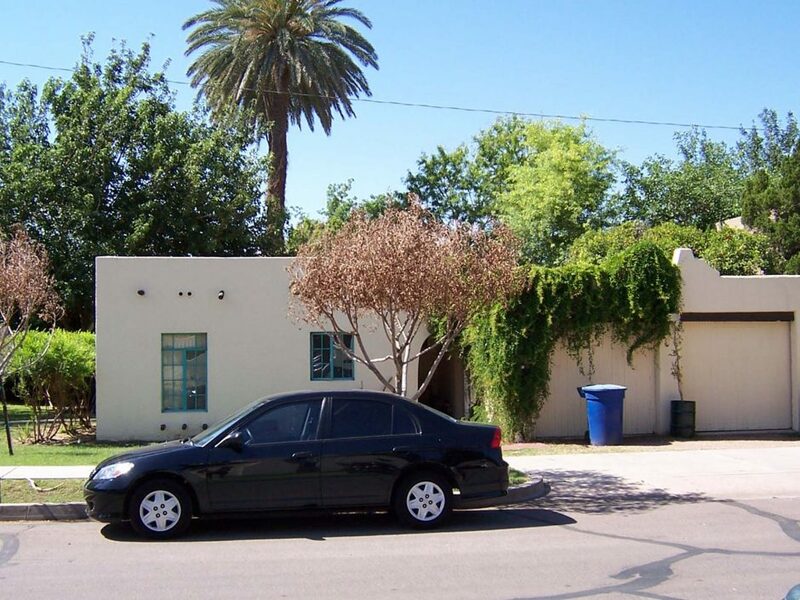 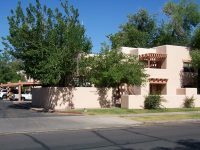 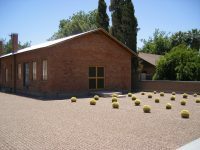 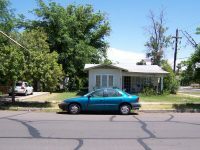 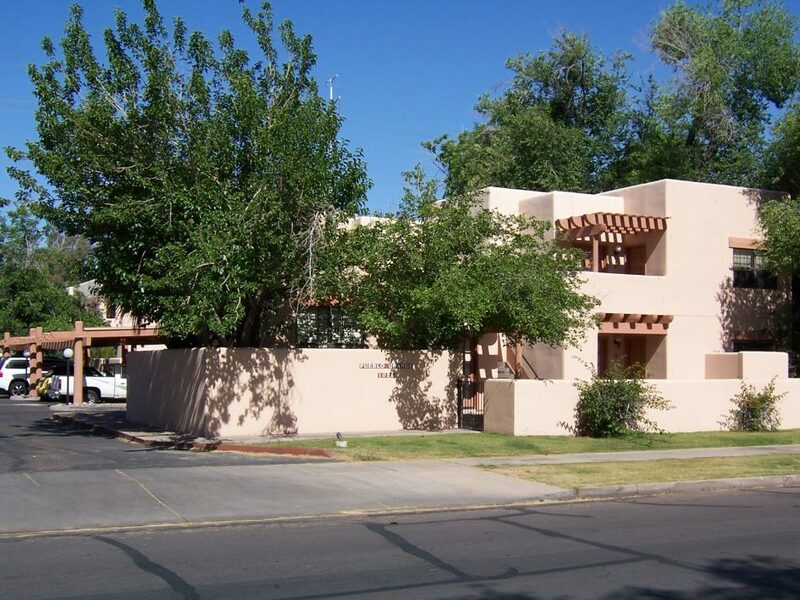 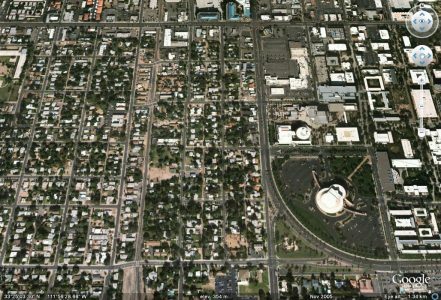 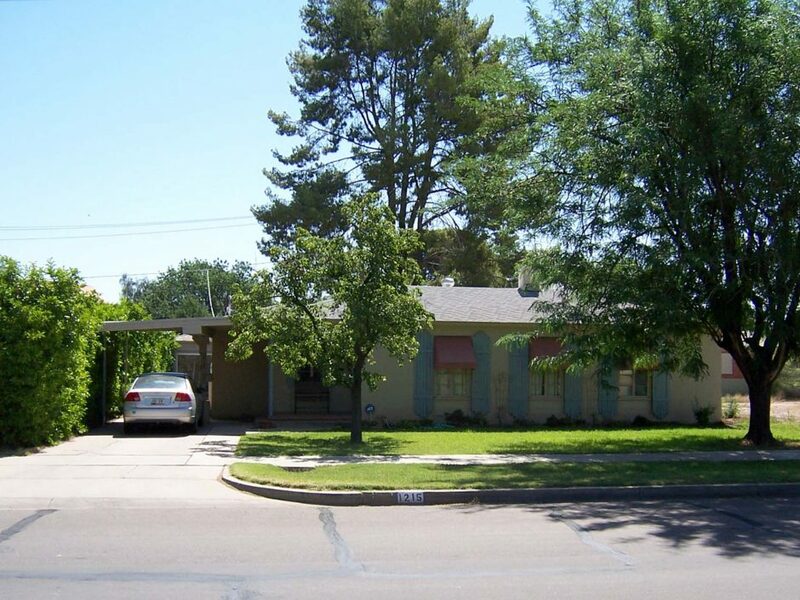 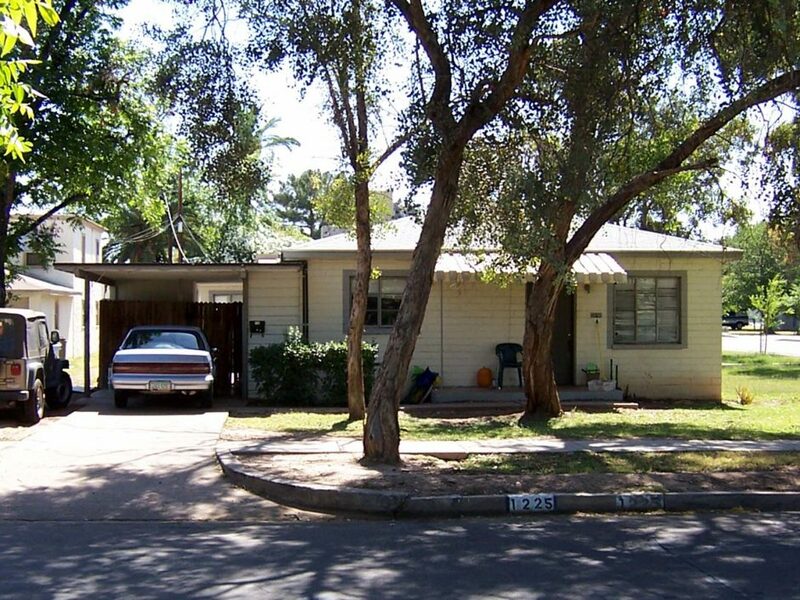 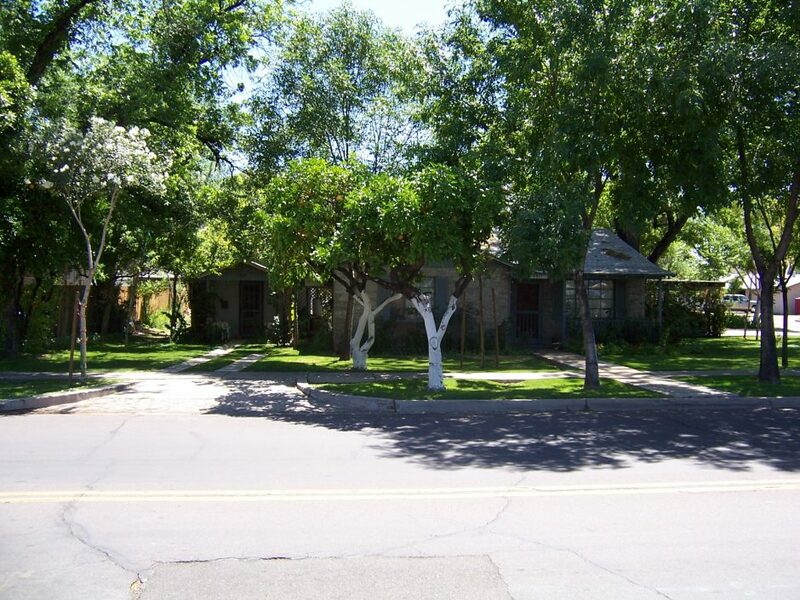 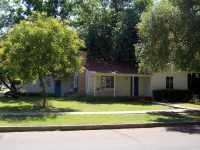 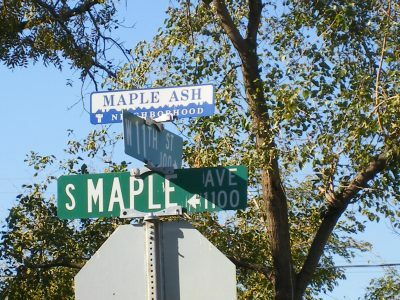 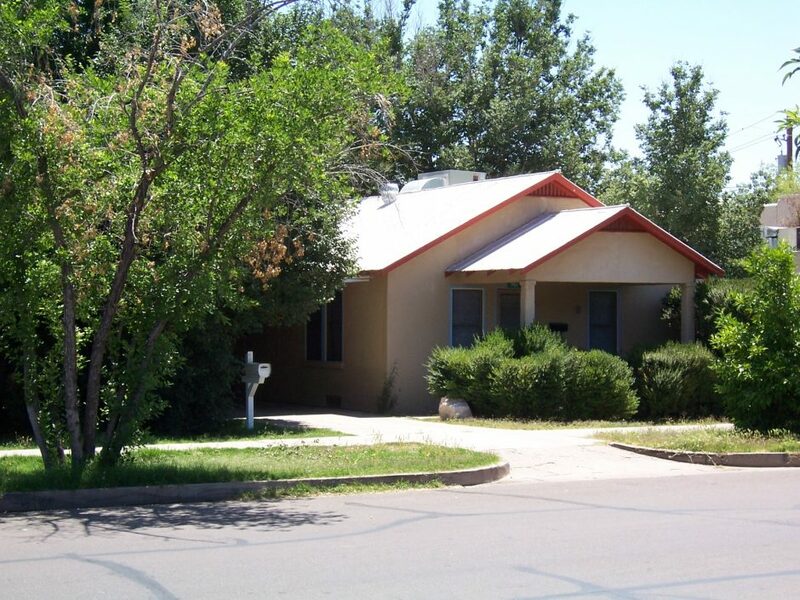 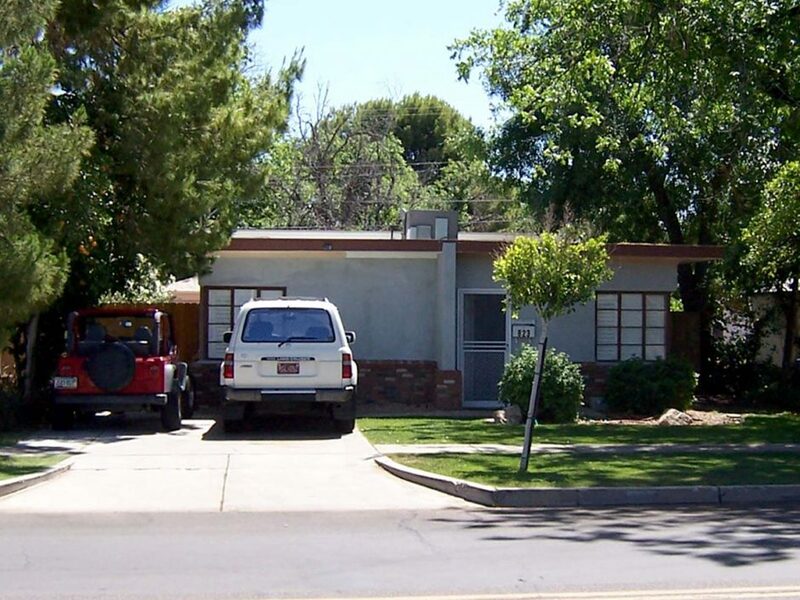 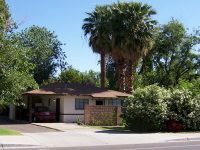 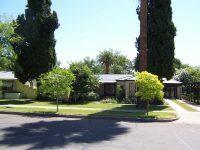 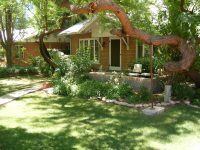 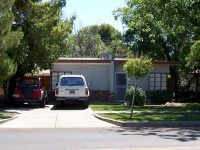 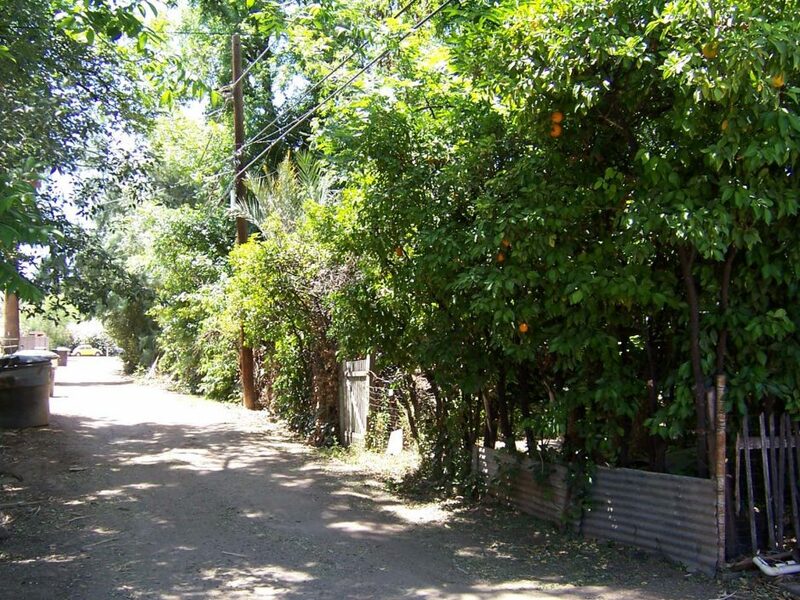 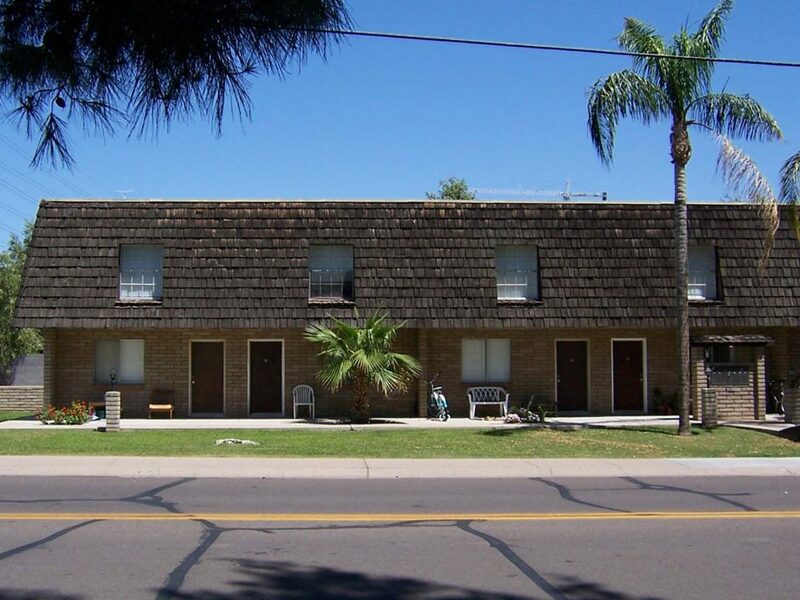 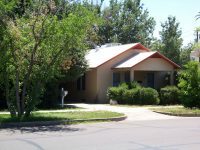 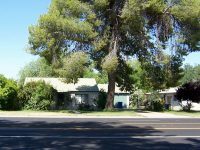 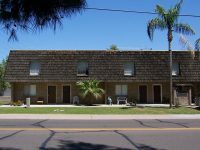 Maple Ash is the oldest remaining neighborhood in Tempe, located south of downtown and west of ASU main campus. 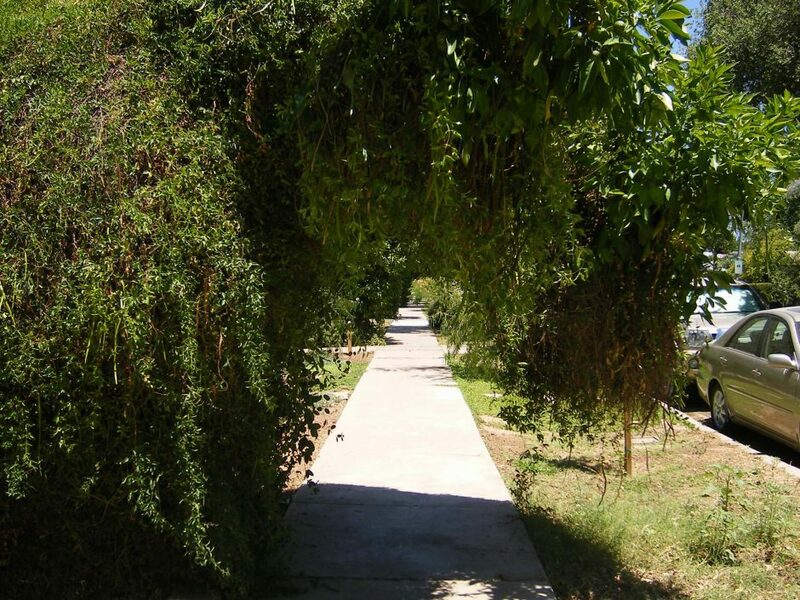 It is characterized by lush green landscaping, including large trees and grassy lawns. 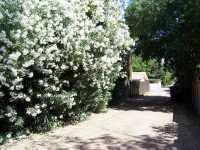 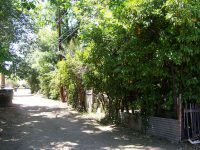 Even the alleys behind the houses have a lush character, with oleander and shrubbery spilling over from the backyards. 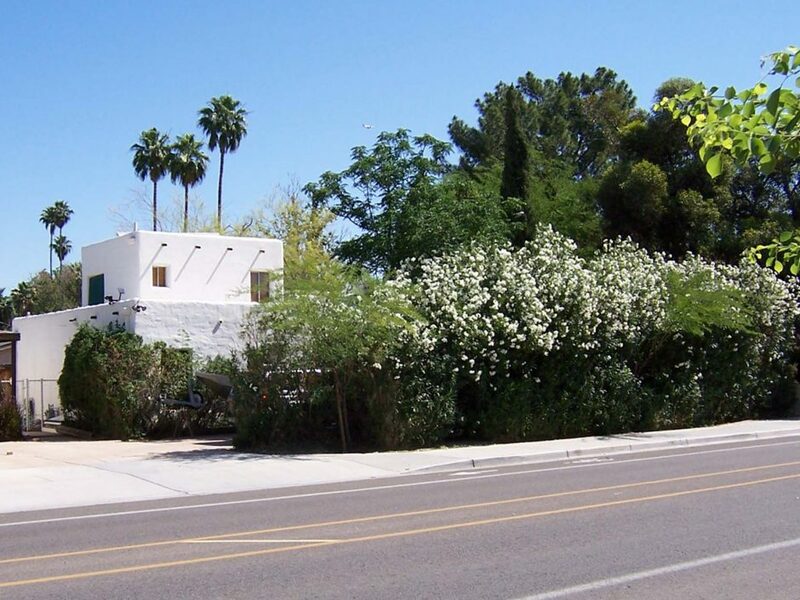 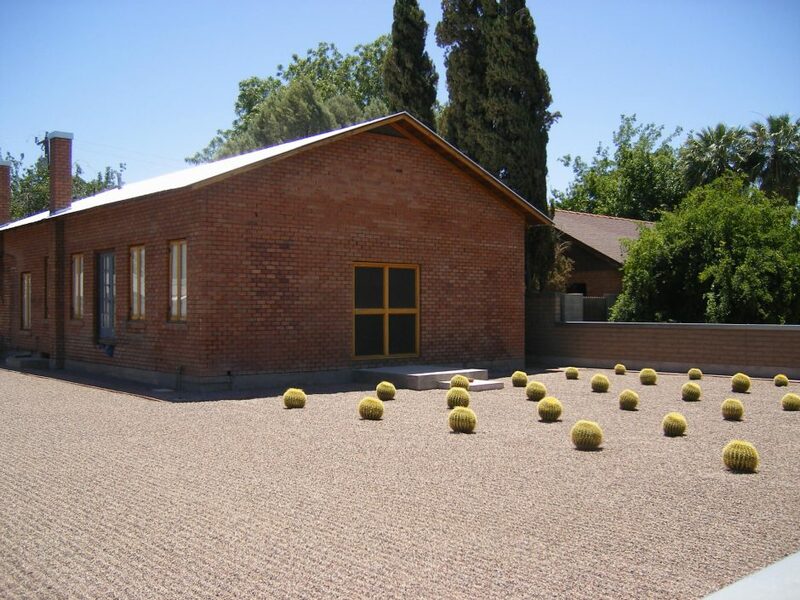 Given the desert location, the lush landscaping is especially extraordinary. 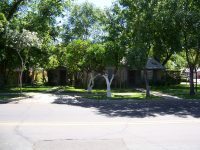 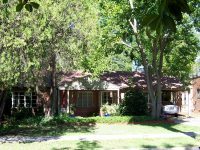 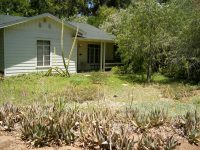 The neighborhood was subdivided in the 1910s and 1920s, and the homes were built in the subsequent decades. 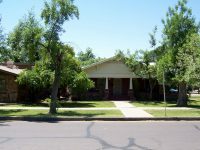 Homes are typically modest in scale, with a wide range of styles. 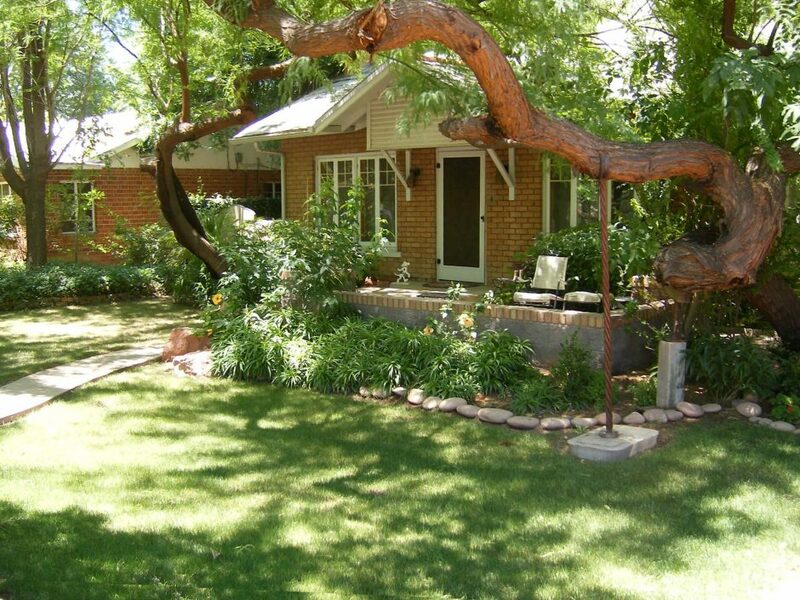 The architectural character of the homes together with the lush landscaping makes for a distinctive setting.